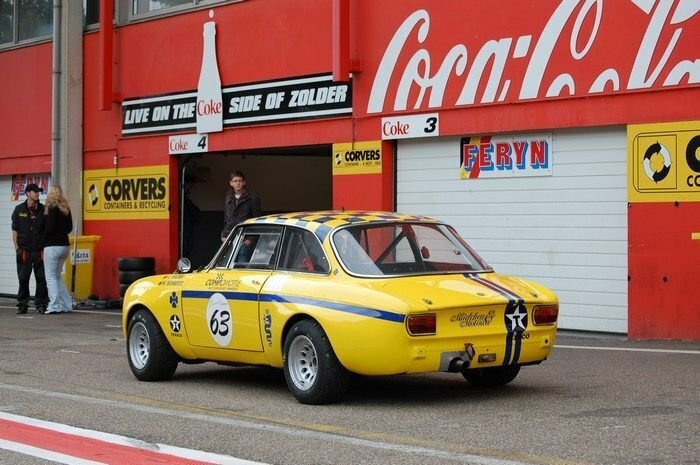 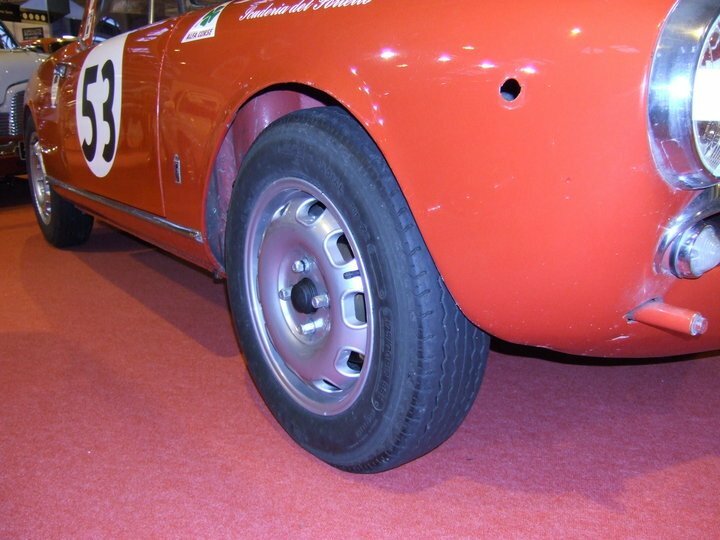 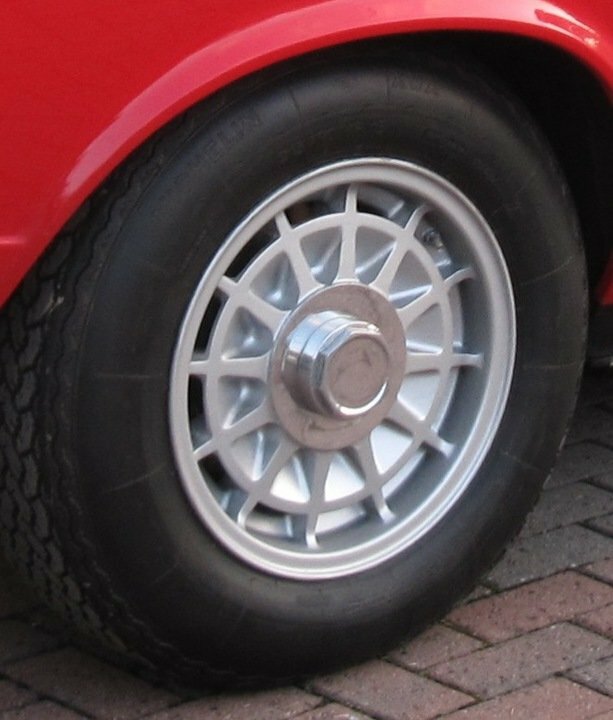 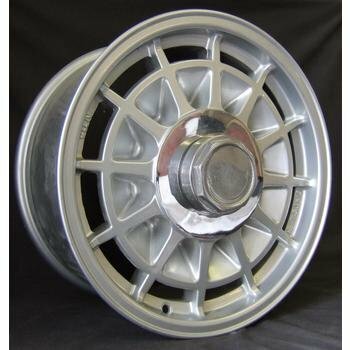 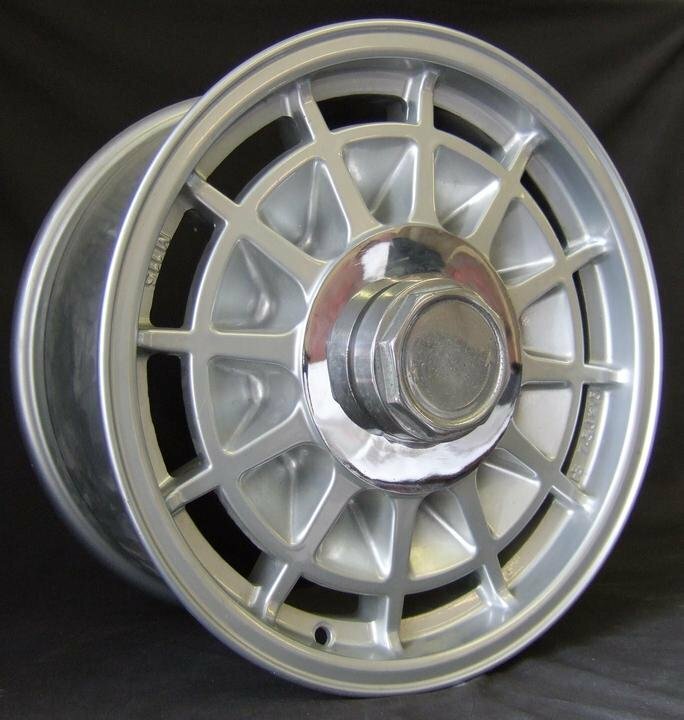 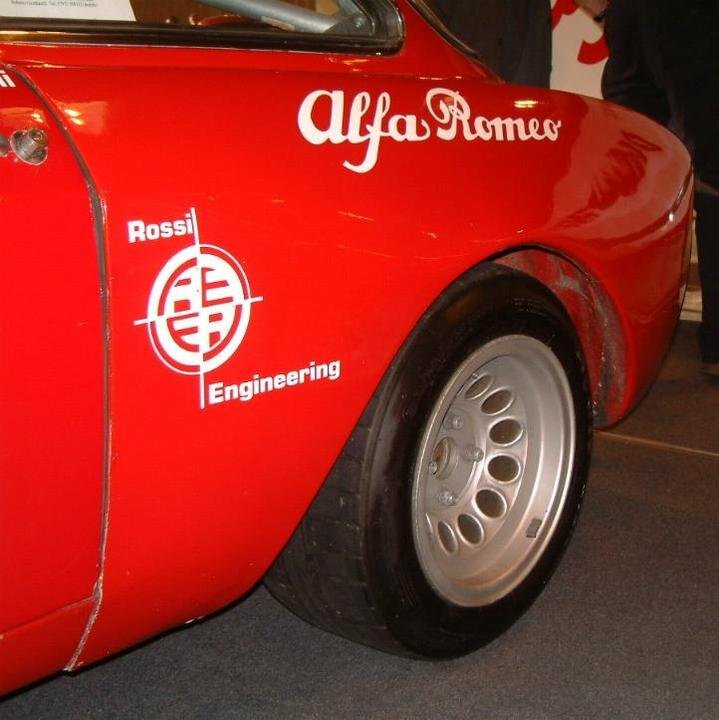 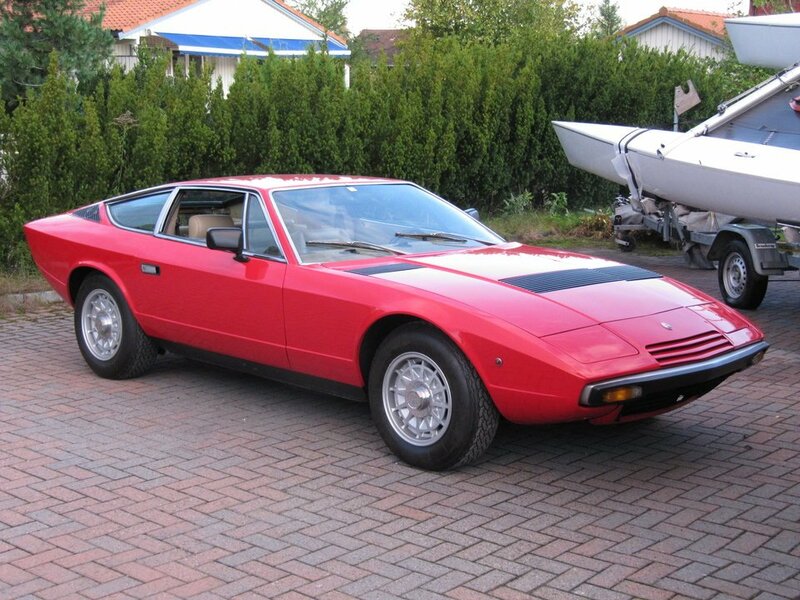 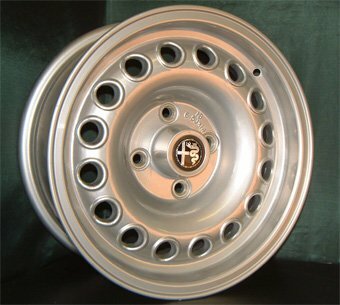 The HBC range of wheels are a Replicas of original equipment Alfa, Lancia & Maserati wheels. 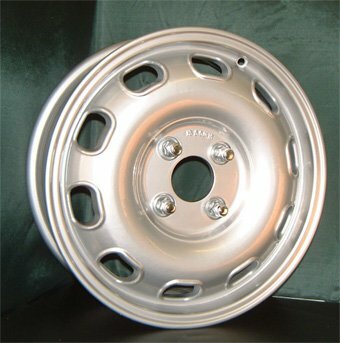 They are manufactured exclusively for www.heinbrand.com please kindly contact info@heinbrand.com for further details. 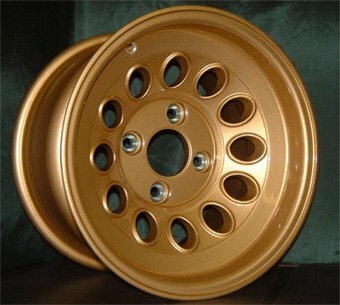 Silver and Gold colour options available.